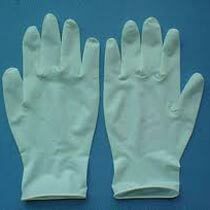 The company is one of the prime Manufacturers, Exporters and Suppliers of the hygienic .Latex Gloves in India. 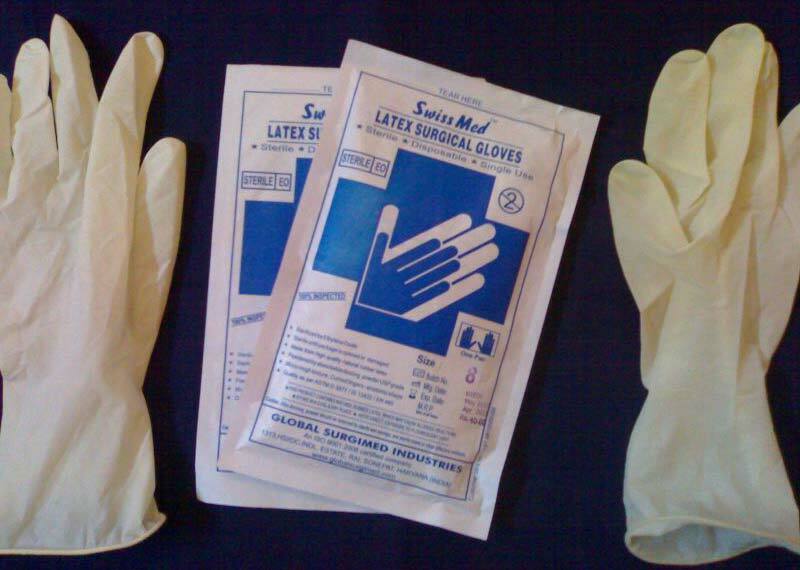 We offer a comprehensive range of Latex Gloves, which consists of Latex Surgical Gloves and Latex Examination Gloves. 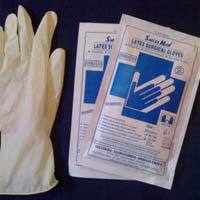 Our range of Latex Gloves can be acquired at the most competitive prices.